Welcome to the seniors’ guide to Etsy. This guide will tell you how to utilize Etsy in terms of how to define your space on Etsy, how to build your brand and overall describe what Etsy is. 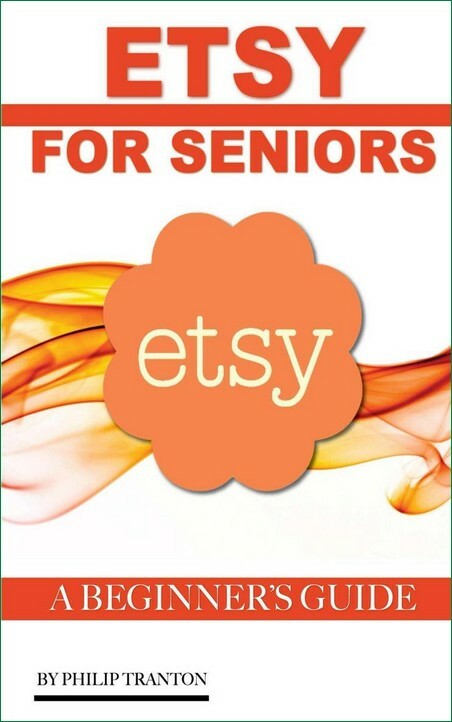 This guide is specifically designed for seniors to enable them to better understand Etsy as it is loaded with helpful tips and advice. With this guide, Etsy will become a place for seniors to freely and comfortably express their craftsmanship and showcase their homemade items to the entire world.